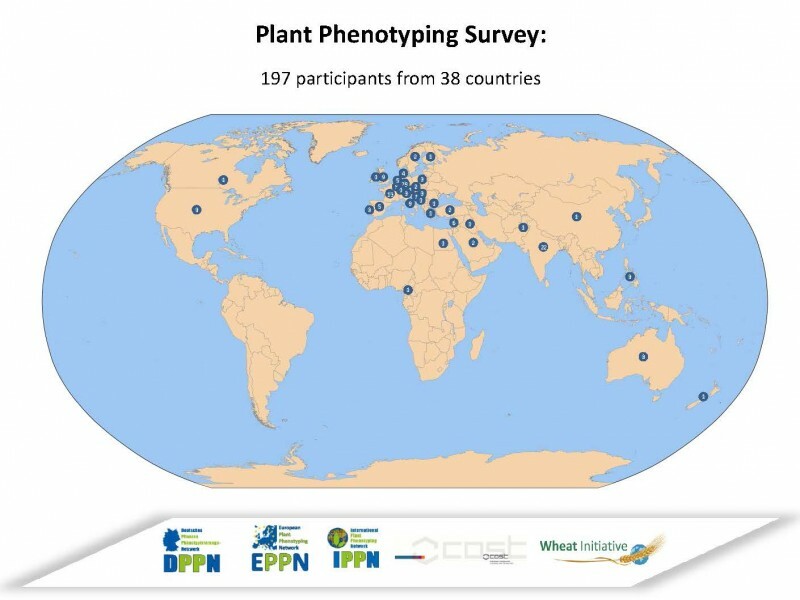 Increasing demand to support progress in breeding and improve our basic understanding of plant-environment interactions require a quantitative analysis of genotype-environment relationships. 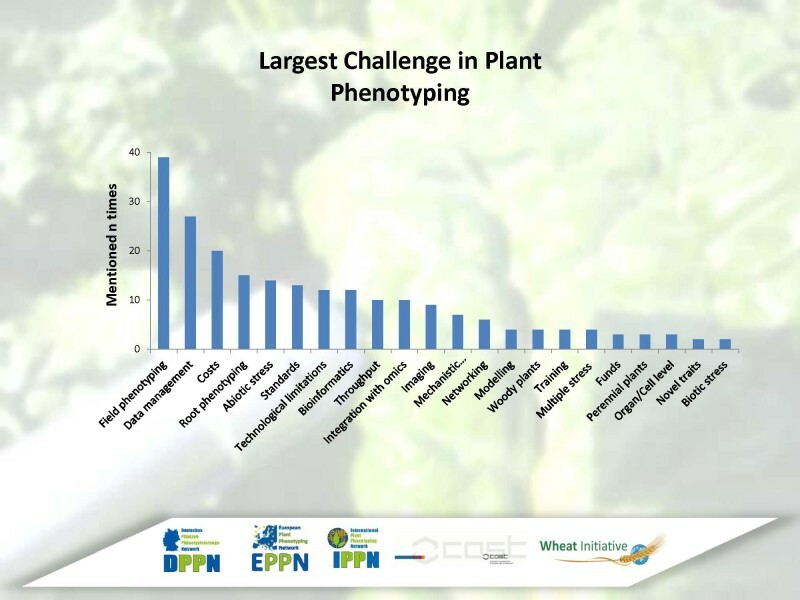 Understanding complex plant traits such as growth, performance, and resource use efficiency will be vital to address the future challenges faced by a growing population. 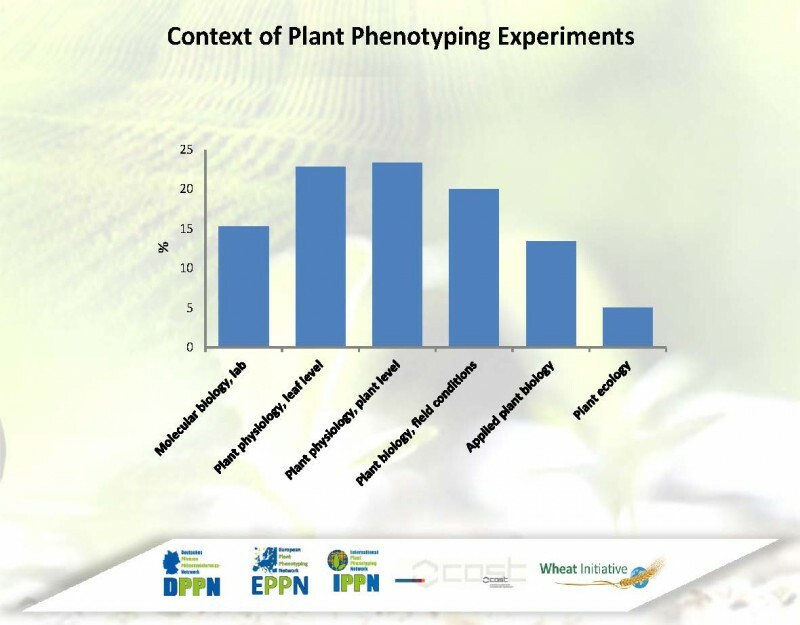 Researchers have recognized a need for quantitative analyses of the traits relavant to plant structure and function. 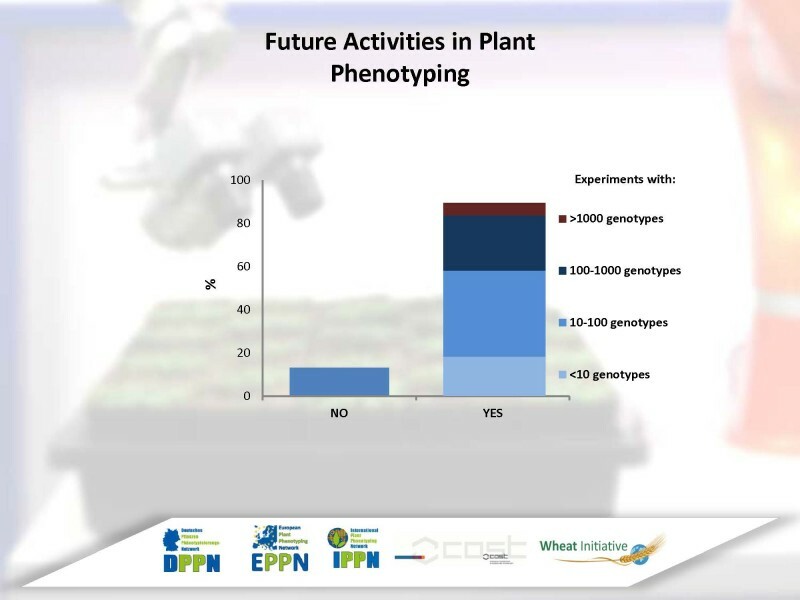 This recognition has led to the development of many phenotyping platforms, projects, and initiatives. 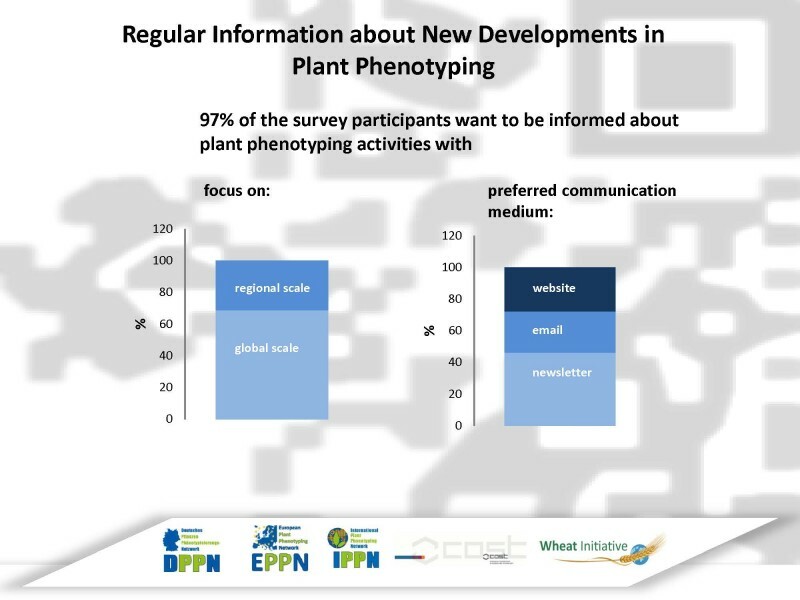 However, many activities are still fragmented, and the need to integrate the diverse members of the plant phenotyping community still remains. 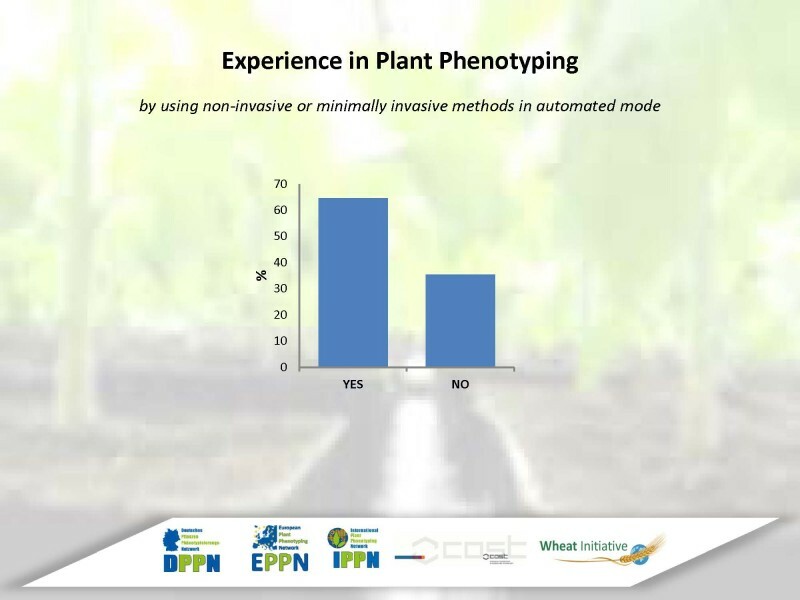 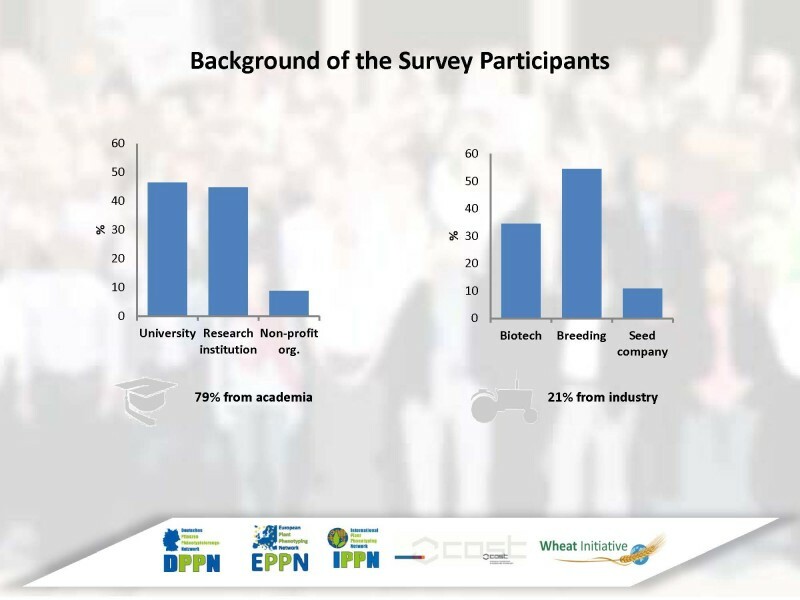 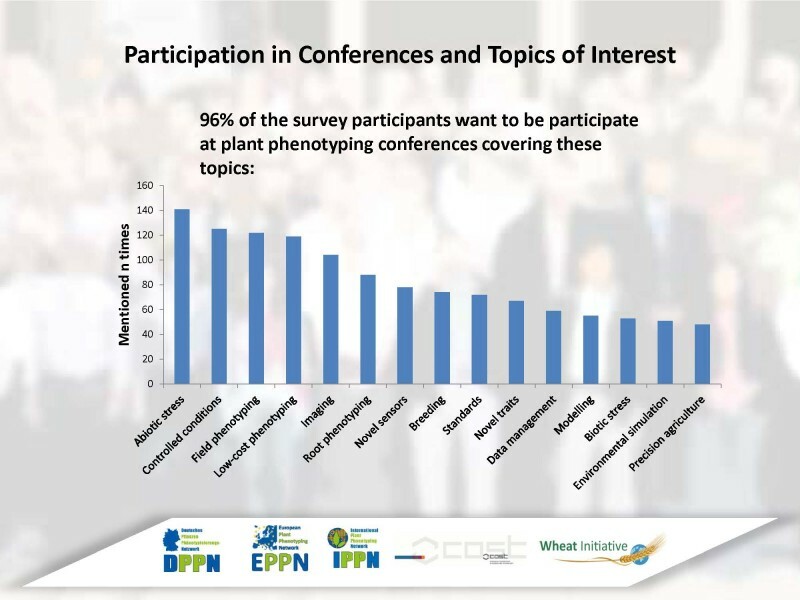 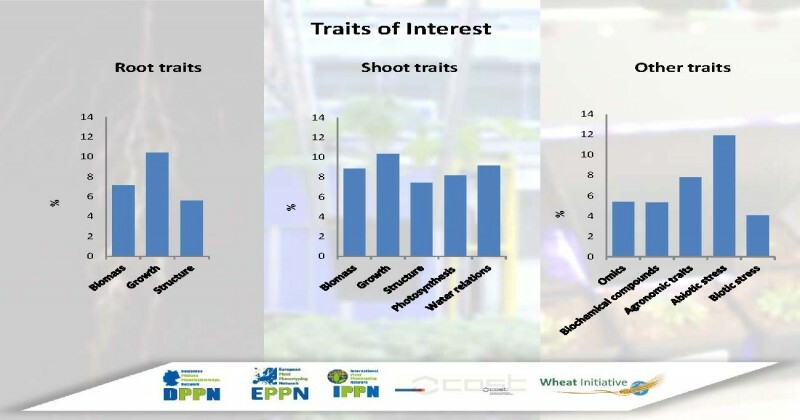 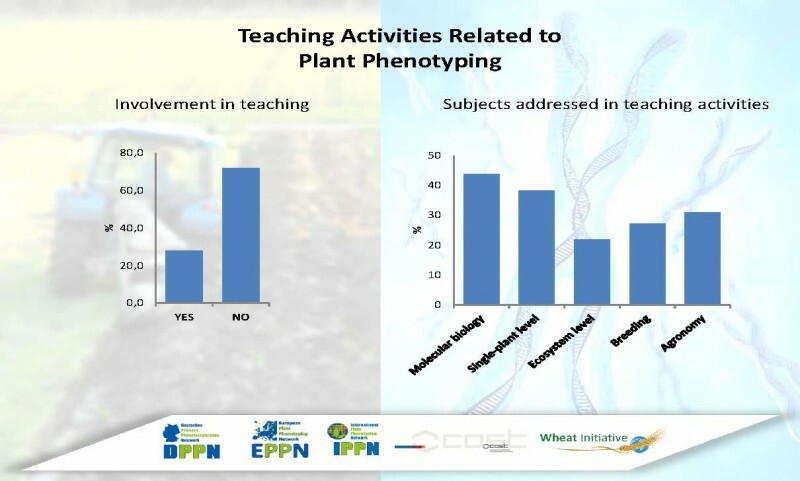 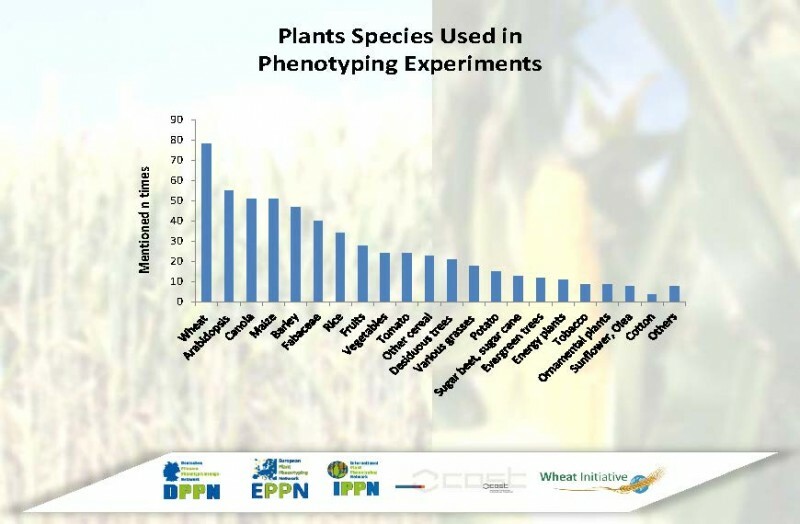 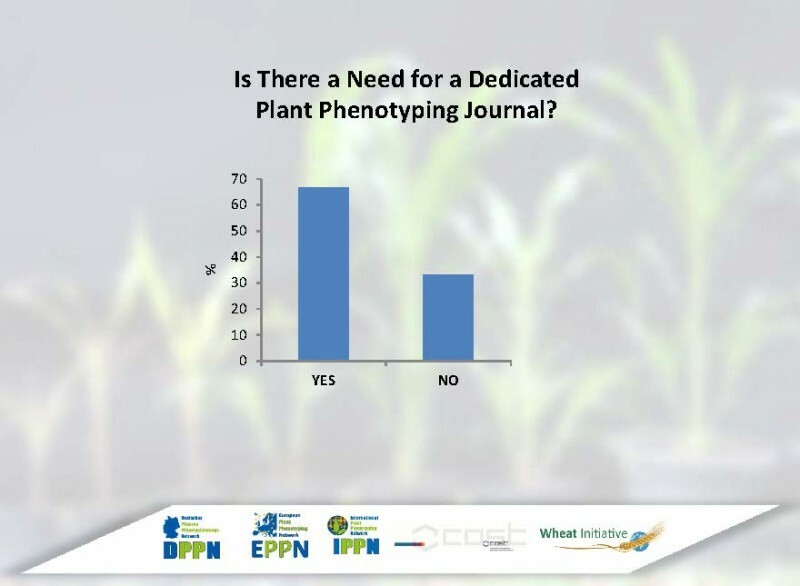 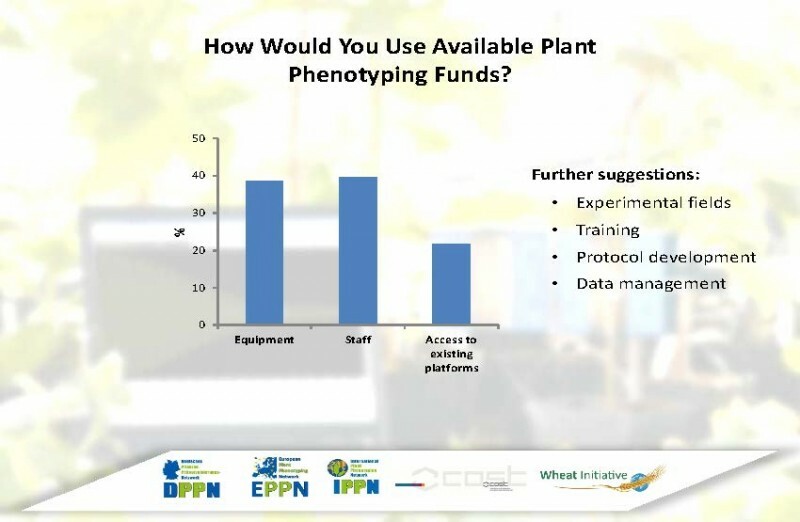 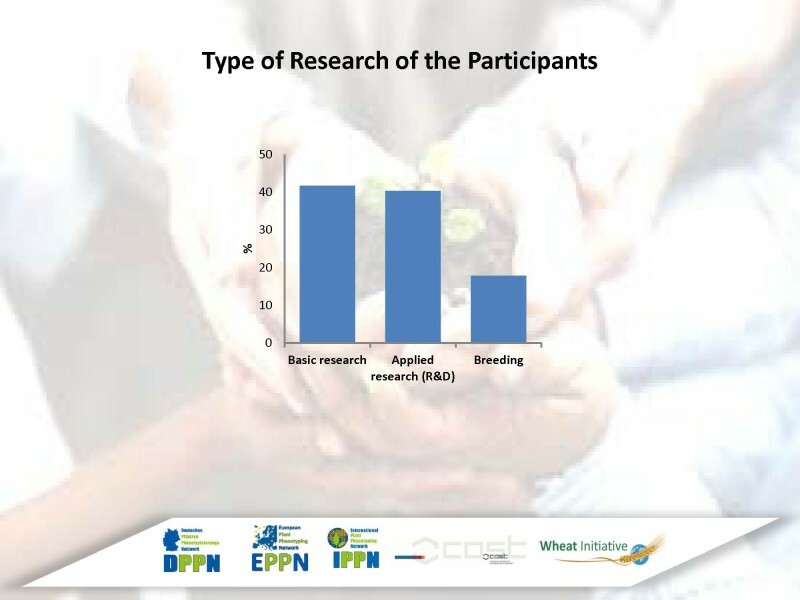 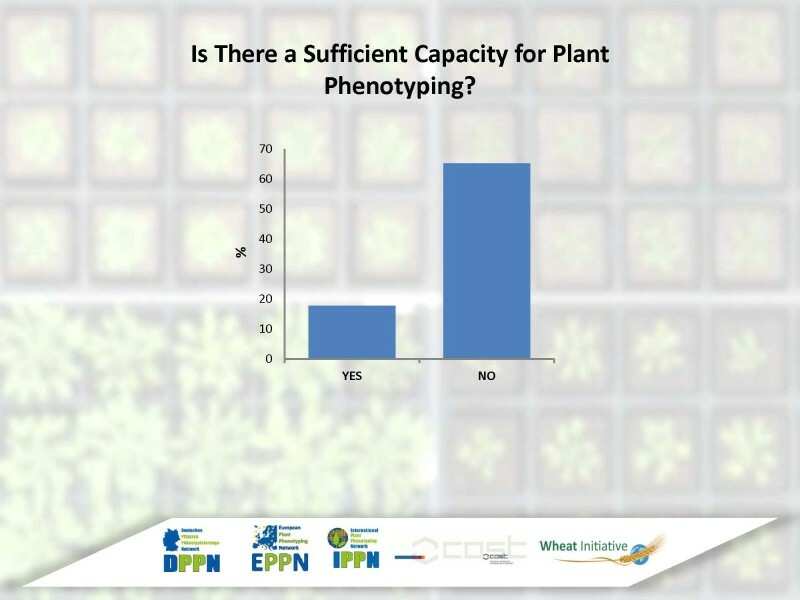 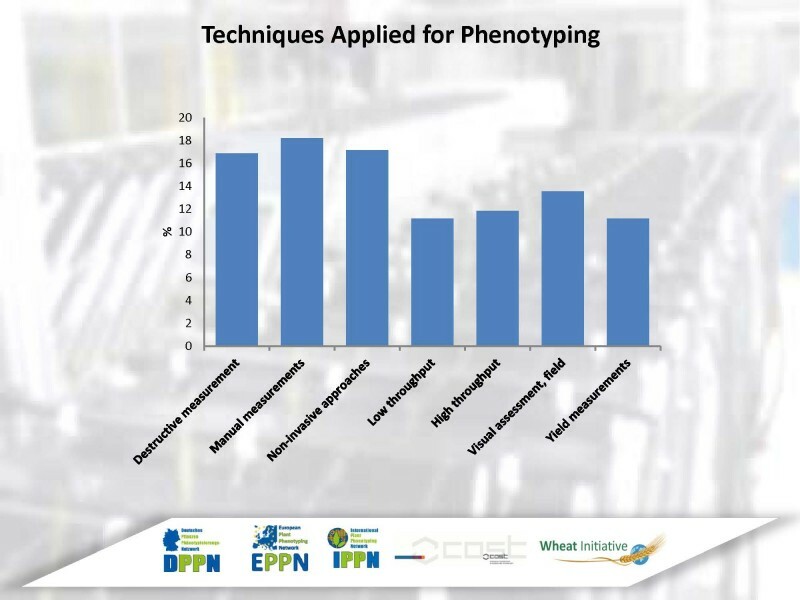 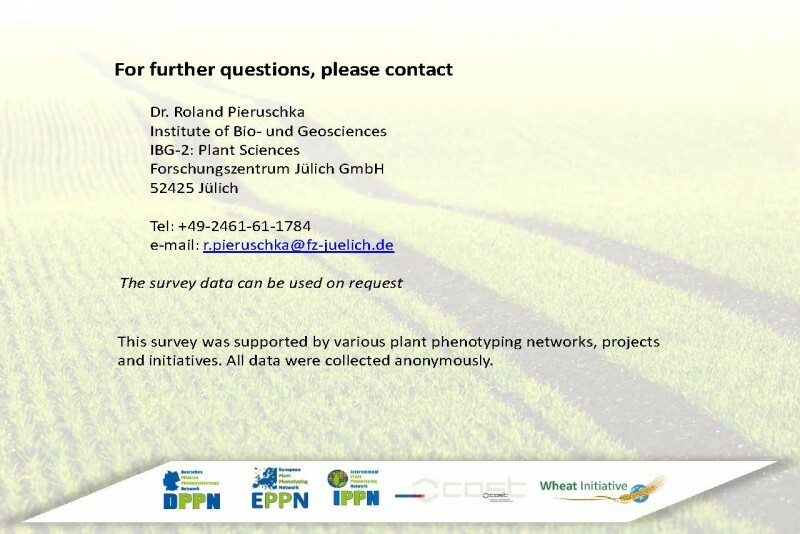 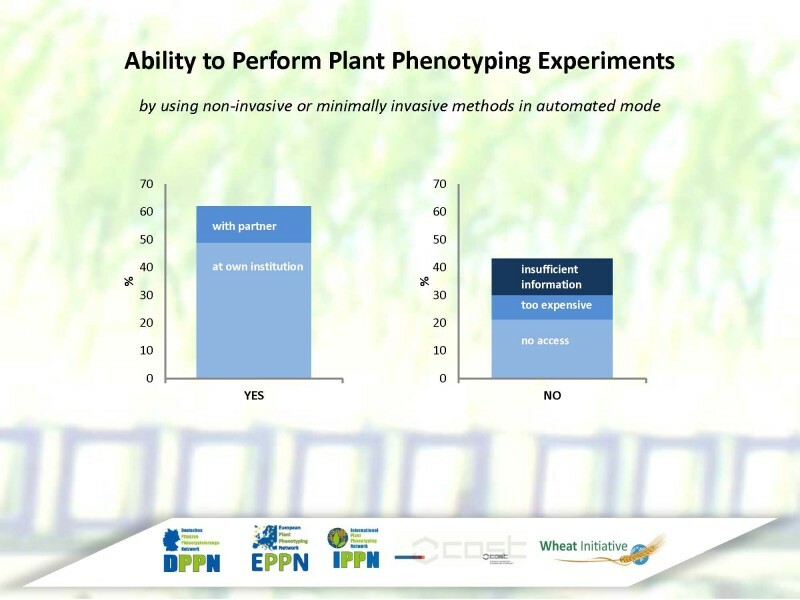 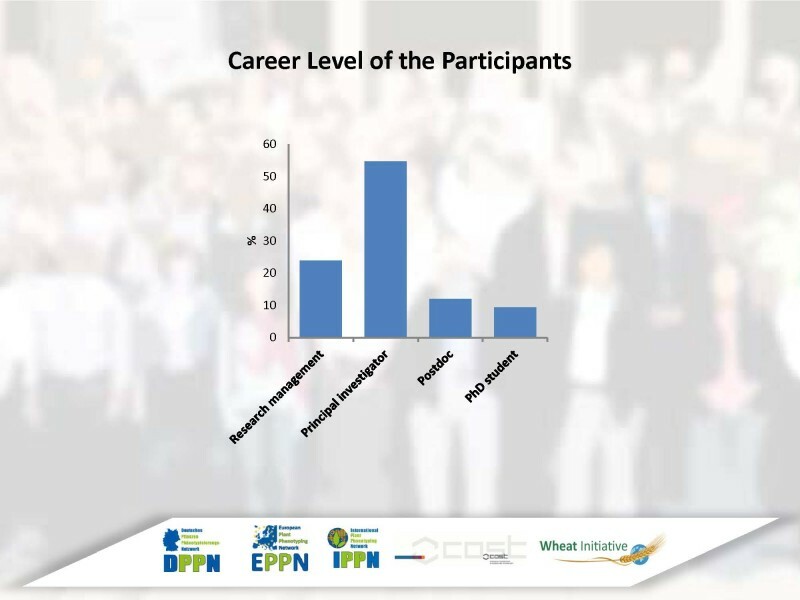 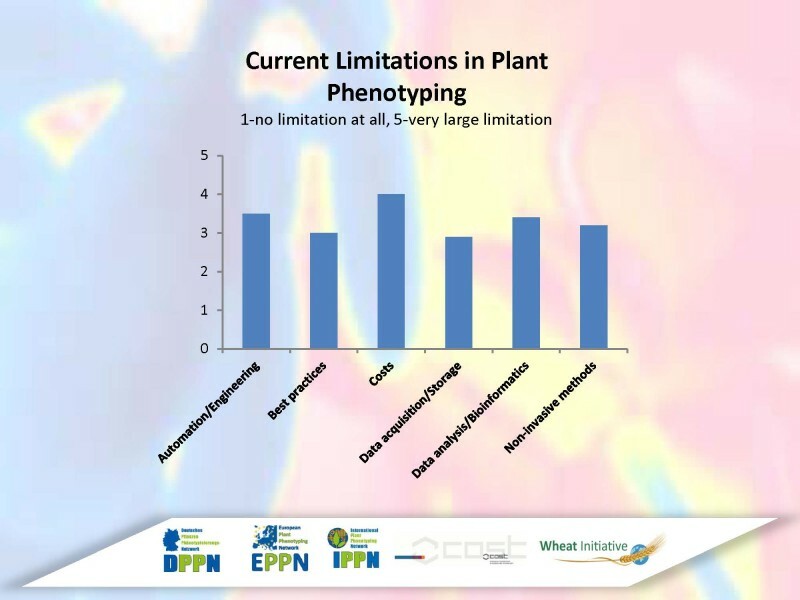 To identify the current needs and limitations of the plant phenotyping community, we surveyed participants of the recent symposia, workshops, and meetings.